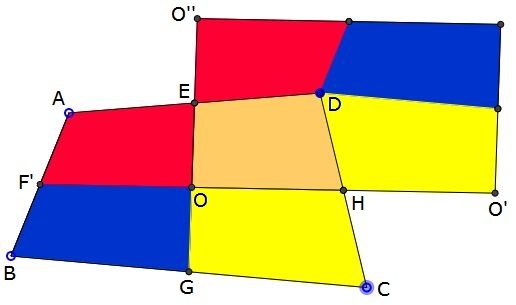 For every (convex, and, if so, for non-convex) quadrilateral ($ABCD$ below) there is a parallelogram ($OO'B'O''$) below of the same area but smaller perimeter. 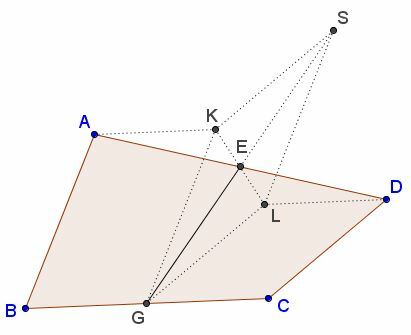 The proof depends on the following property of bimedians - the lines joining the midpoints of the opposite sides of a quadrilateral. the perimeter of $ABCD.$ The construction (by dissection and rearrangement) makes it obvious that the two quadrilaterals have the same area.